If the password is not working, please send an email to emsevents@agnesscott.edu for support. If the space has a blue line (large and /or small) on the date you have chosen the space is not available. Place your pointer on the blue line and it will give you the event name and details. This feature will let you know immediately if the space is available for your requested date and time. It will also list other space in the building that you requested that are available. Required details for each event are listed as REQUIRED FOR EVERY EVENT; checkbox by each item listed; numbers not required. Custodial, Mechanical, Public Safety - Please make sure all of these items are checked. The Campus Calendar has features that can also help you easily find events you may want to attend or promote your event to on and off campus individuals. Click Here for more information. All requests are processed on a first-come; first-serve basis by date and time of receipt. A space is not guaranteed; event announcements should be sent AFTER receipt of reservation confirmation from the Office of Special Events and Conferences, please allow up to four (4) business days for confirmation. Please complete out the Event Request Form COMPLETELY- all contact and set up information is vital to your reservation. Do not assume that equipment or furniture is in a room. Be sure to include what you need for your event to ensure that those items are in the space requested. 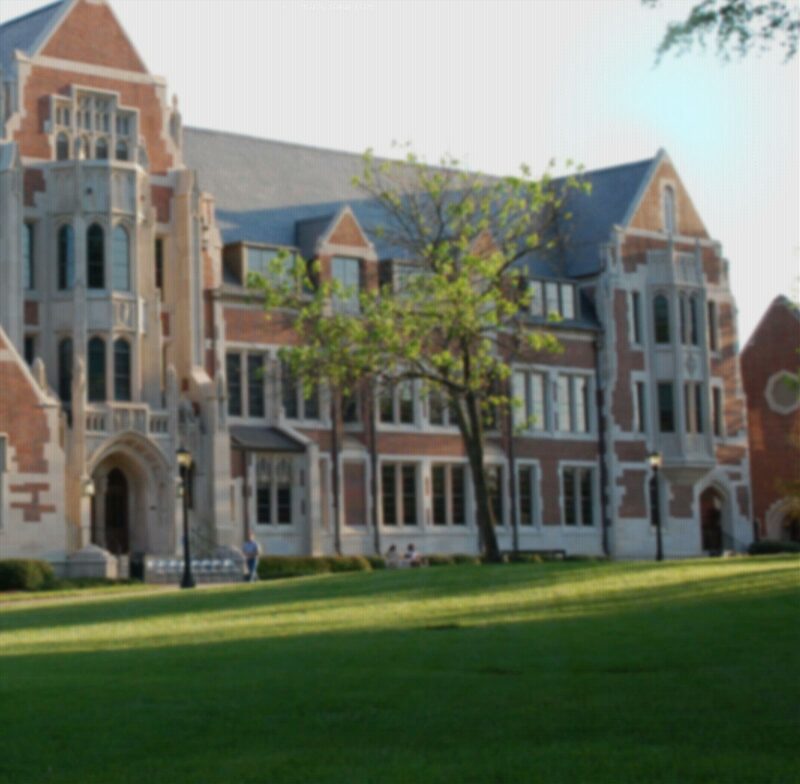 All events/use of campus facilities must be requested through the Office of Special Events at emsevents@agnesscott.edu. Contacting the Facilities Office for set up without a confirmation number will only delay the reservation process. The Campus Calendar only adds the information that is listed on the Event Request Form. If you do not add an item, you will not have it at your event. Requests submitted less than 15 business days from the event day requires your divisional Vice President’s signature to obtain reservation confirmation. Event requests made less than 15 business days can be submitted virtually, but a paper copy of the event request form with the appropriate VP signature must be submitted to our office before the event will be processed and approved. The Office of Special Events and Conferences is located in the Presser Hall, Room G-21. Please contact the Campus Calendar Office at x6902 or emsevents@agnesscott.edu for questions.